Can't see anything when driving at night? I'm not surprised. 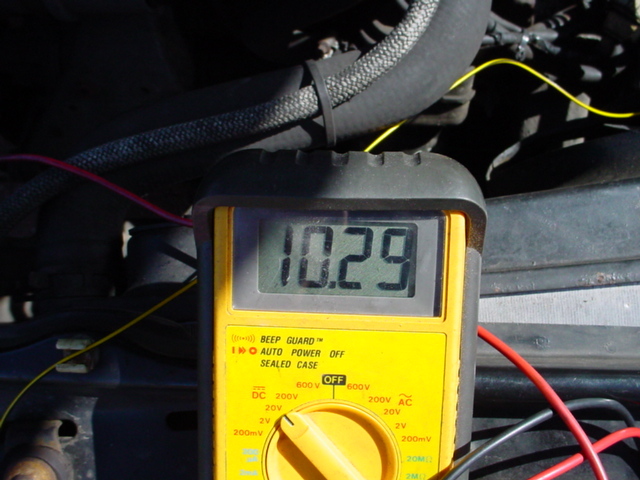 The biggest problem with the standard Vw Golf Gti headlamps is the voltage drop between the battery and bulbs. Its not unusual to see a 3v difference, just cleaning all the connectors can make a difference. Still, 10.3v is rubbish. 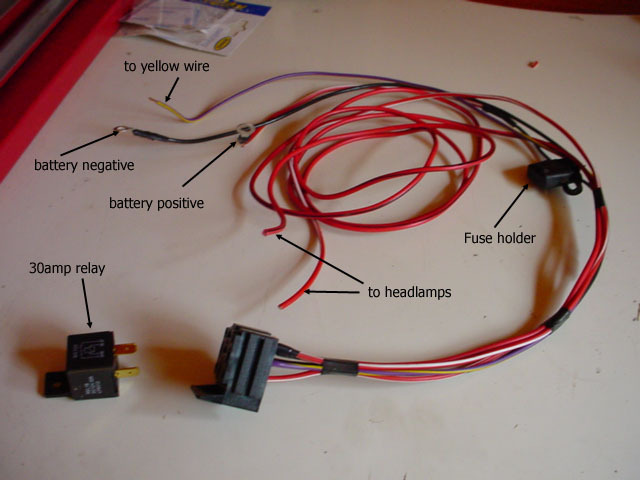 Before making a new loom, which is quite simple I promise, you should understand how a relay works. 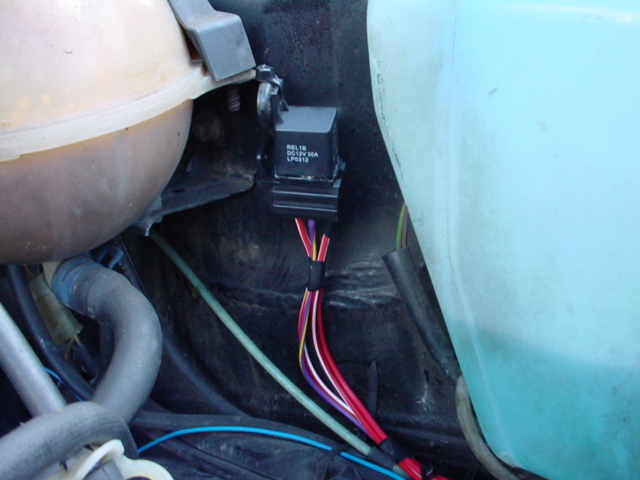 They are clever devices which let a small amount of current operate a circuit with a large current, ideal where you want small wires for switches (like on the dashboard) operating fat wires for stuff like lights, ABS pumps, horns etc. When you turn on the switch current passes through a coil in the relay creating an electromagnetic force. This pulls a switch closed, allowing large current to pass. Generally pins 85 and 86 are for low current, pins 30 and 87 for high current. The two circuits are NOT connected, purely using electromagnetic force - clever eh? Right, the relay for your Hella headlights is currently located under your dash somewhere, you need to cut the wires from it to your headlamps (usually yellow wire). Use this wire to supply pin85 of the new relay. Pin86 goes to the headlamp end of the cut wire (you'll need to wire up 2 wires). pin 30 of the relay goes to the battery 12v - don't forget to install a 20amp fuse, a weathertight fuse holder is a good idea.  Pin85 goes to the negative battery terminal. Fit it somewhere not exposed to road muck and engine oil, I chose to mount it between the coolant resevoir and washer bottle as it is nicely hidden away but still accessible. 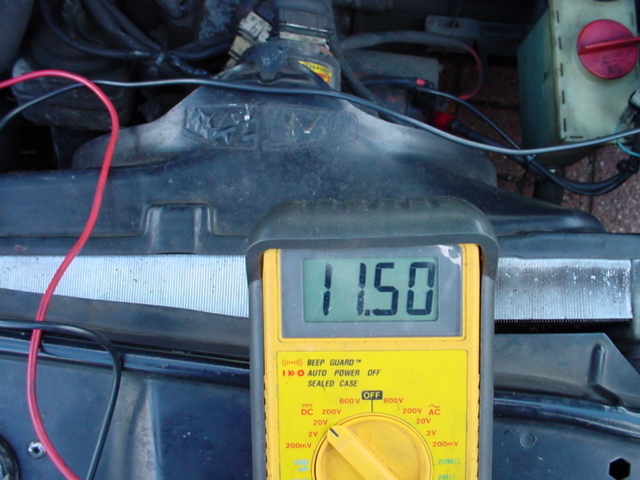 As you can see voltage at the headlamps is now a healthy 11.5v.